We Are Professional Spray Foam Insulation Installers. We use the latest products and techniques to ensure superior energy performance. Spray foam insulation qualifies a home for Energy Star Tax Credits and LEEDs programs. Also, more and more utility providers are offering rebates for energy efficient homes. Houston’s Choice Solution For Energy Savings. Conserve Energy and Save Money with Spray Foam. Without proper sealing, structures can lose a lot of its efficiency through air leakage and it's the main cause of hot and cold spots. Reduces heating & cooling costs. Deadens sound travel & noise. We are professional insulation installers that use the latest products and techniques to ensure superior energy performance. Insulation is one of the keys to a comfortable, energy-efficient home. We are committed to ongoing education to make sure that the insulation we use meets or exceeds the latest national code. TC Spray Foam uses only the safest, healthiest and highest performing insulation products. 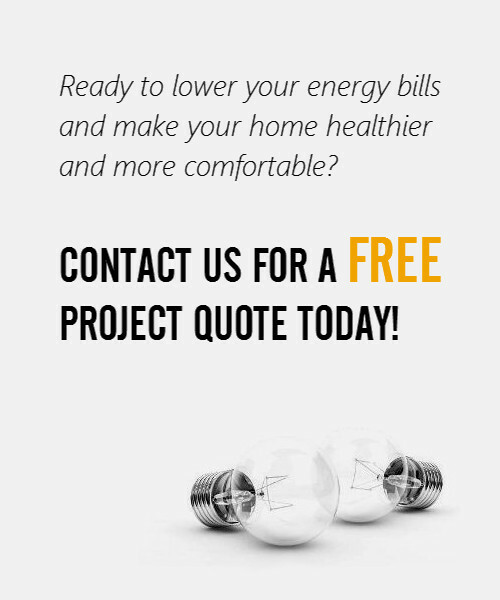 Ready to lower your energy bills and make your home healthier and more comfortable? Contact Us for a FREE Project Quote Today!